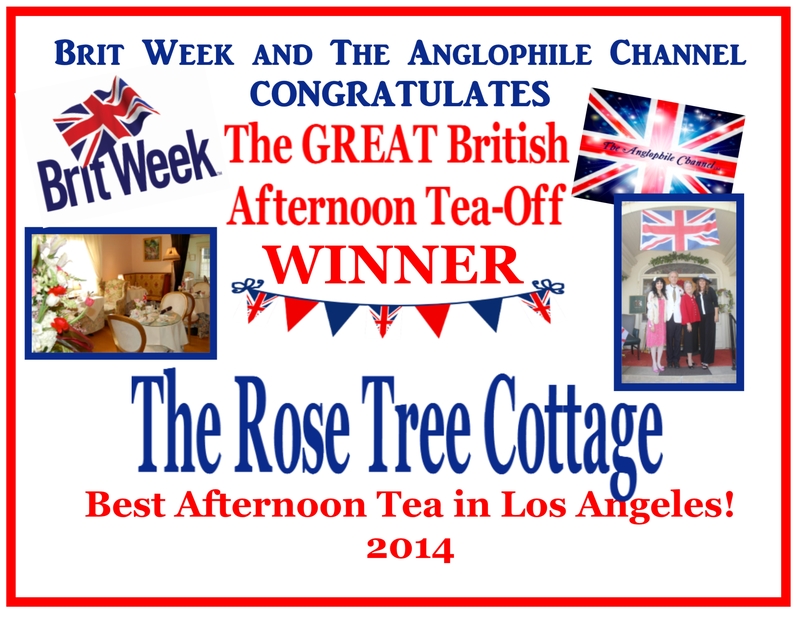 CONGRATULATIONS TO THE ROSE TREE COTTAGE! THE WINNER OF THE 2014 GREAT BRITISH AFTERNOON TEA-OFF! 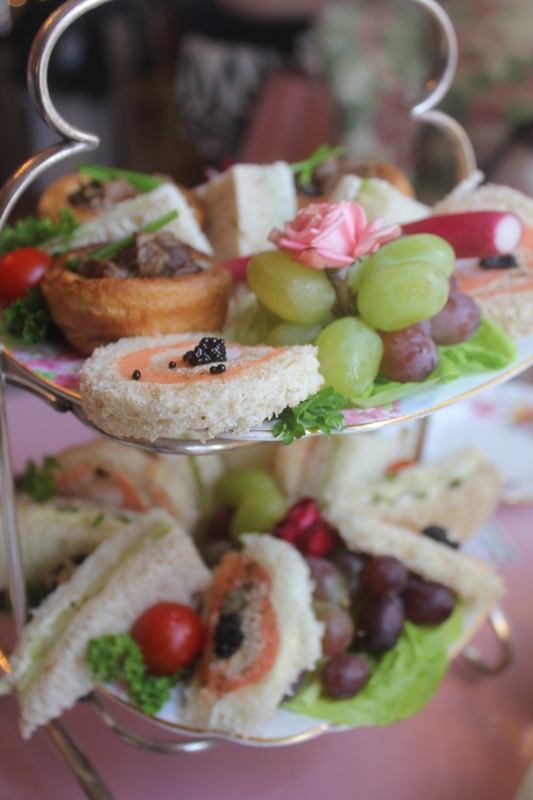 The Best Afternoon Tea in Los Angeles! 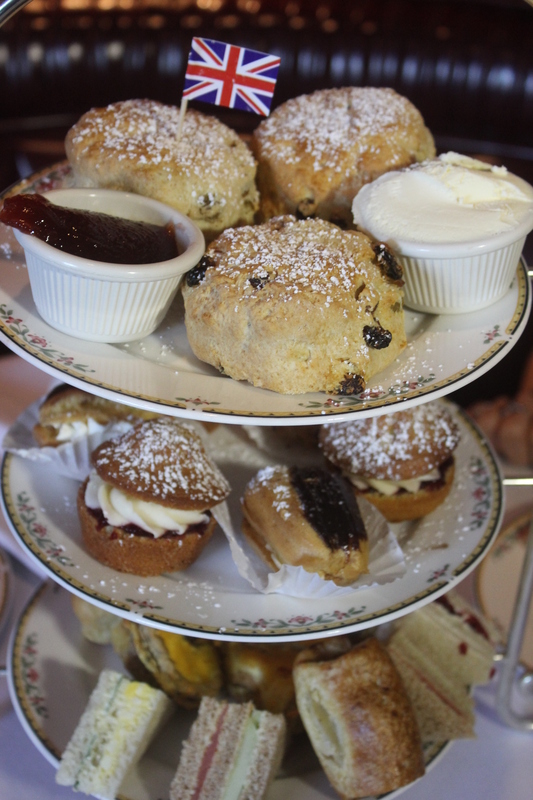 Voted on by Brit Week guests and Afternoon Tea Fans! Thank you to all our wonderful Great British Afternoon Tea-Off Nominees! We enjoyed visiting all your lovely tea rooms and we look forward to continuing to recommend all your fantastic establishments! 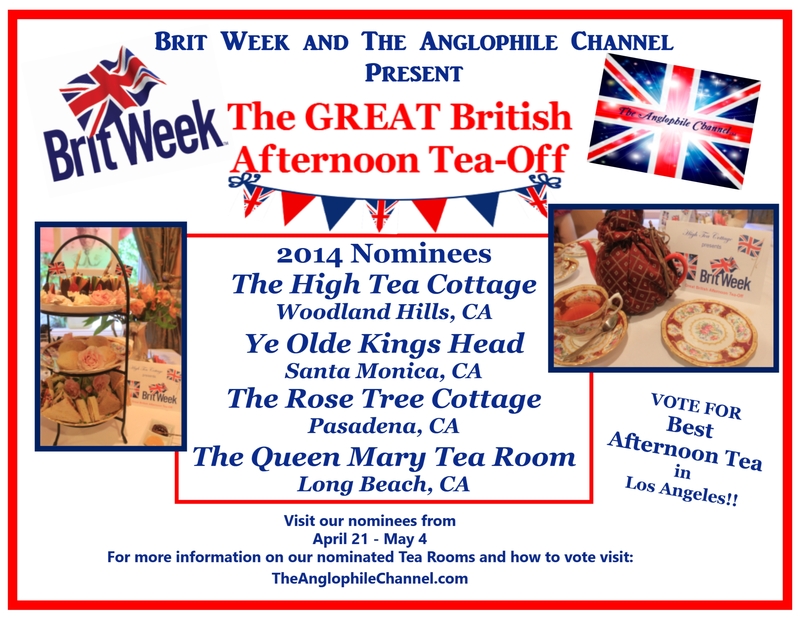 Thank you to all the Britweek and Afternoon Tea fans that voted. 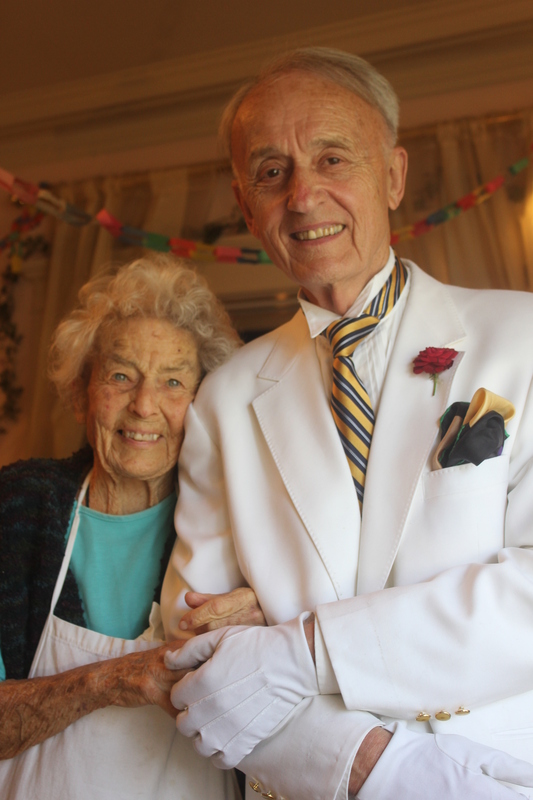 Your enthusiasm and support for your favorite tea room was truly wonderful. Thank you for keeping the tradition of Afternoon Tea alive!! Pinkies up…It’s Teatime! 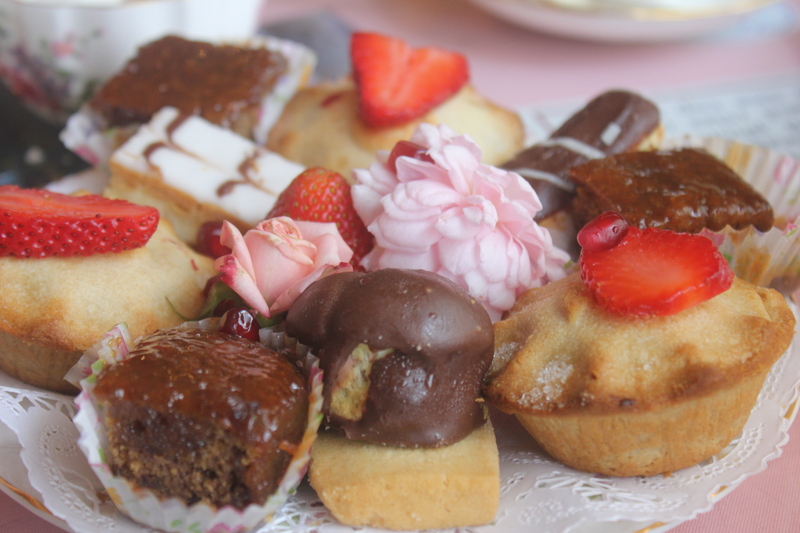 Meet Our 2014 GREAT British Afternoon Tea-Off Nominees! High Tea Cottage owners Jenn and Dr. Ken Dodsworth have enjoyed afternoon tea in the most exotic and glamorous locations around the world including Egypt, South Africa, France, and the Grand Canals of Venice…but nothing compared to being invited to Buckingham Palace for The Queen’s Coronation celebration and enjoying tea with Her Majesty Queen Elizabeth II. Having catered afternoon tea for everyone from royalty to a former President of the United States…Jenn Dodgsworth now shares her special talents with all of us. 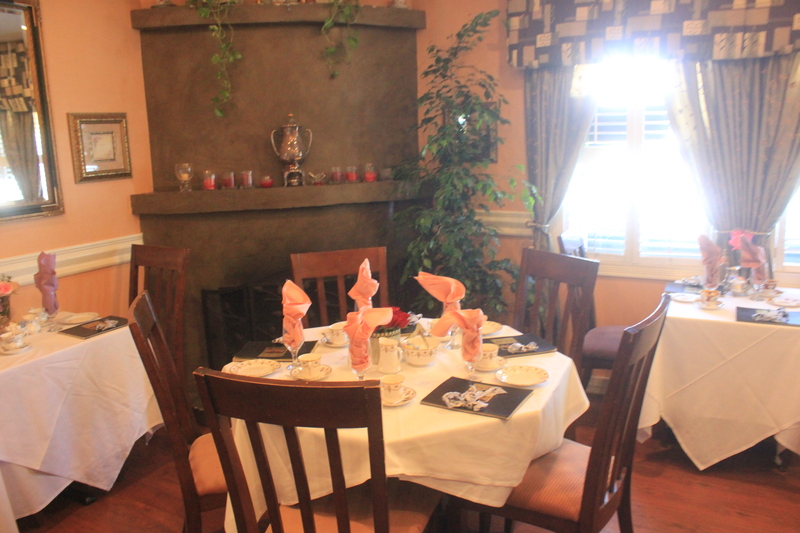 High Tea Cottage is located in Woodland Hills in an old historic home that used to belong to the Warner Brothers Studio. Enjoying a leisurely Afternoon Tea is top priority to Jenn who makes the time-honored English tradition a true experience to remember. From the classy greeting from Butler Peter, to the impressive presentation of teas, sandwiches and pastries, the environment that Jenn has created allows you to leave your cares and worries at the door and invites you to truly luxuriate over a lovely Afternoon Tea, which at High Tea Cottage is not just a meal….but an experience. A leisurely tea is encouraged at High Tea Cottage! A beautiful corner table offers a view of the gardens. 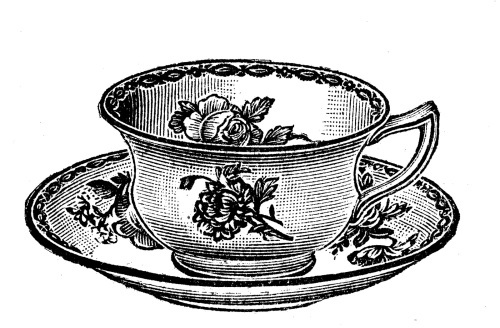 High Tea Cottage offers a wide variety of loose teas. Owner Jenn Dodsworth rolls out the tea trolly for customers to smell before selecting their tea! Nice touch! 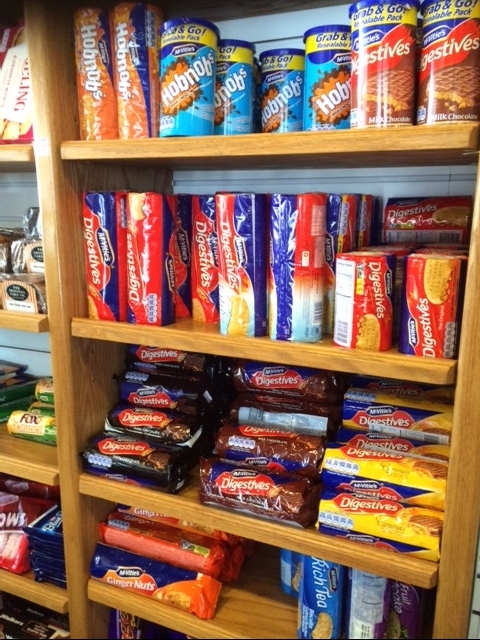 Peter the Butler brings our three-tier tray filled with delicious sandwiches, scones and sweeties! 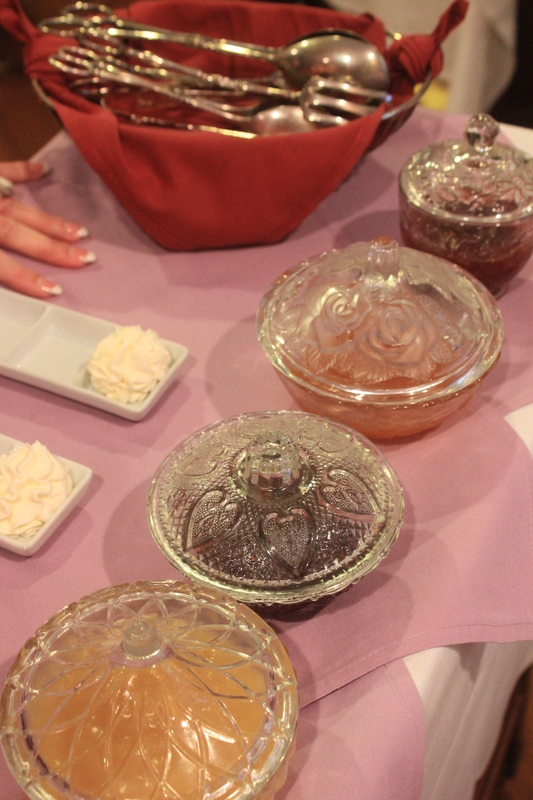 The homemade jams, curds and Devonshire cream are elegantly presented for customers to select from. 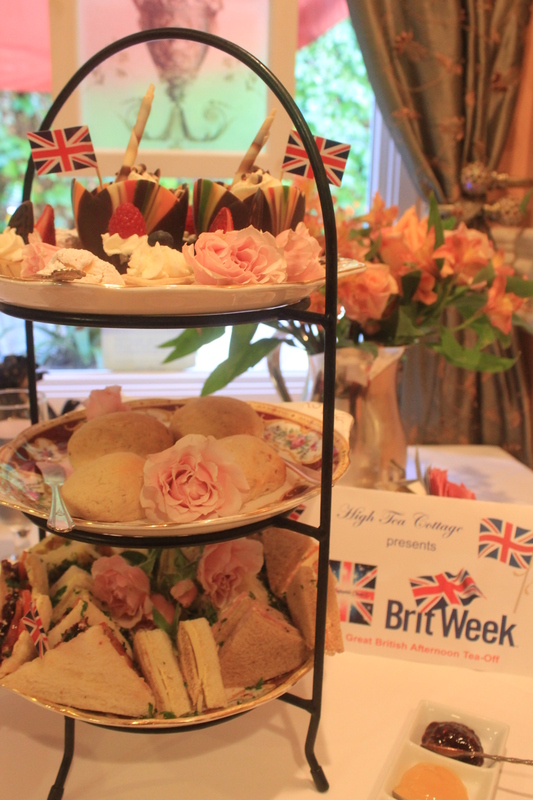 High Tea Cottage is offering a special “BritWeek Tea” at a discount for all Brit Week customers! 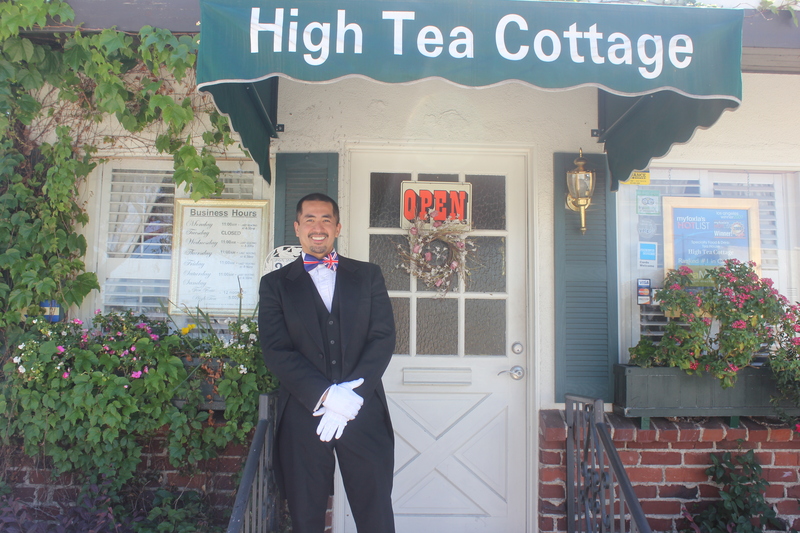 Visit High Tea Cottage between now and May 4th and then VOTE for YOUR Favorite Tea Room here! (See voting box above) or leave a comment at The Anglophile Channel on YouTube just below the Tea Room video of your choice! 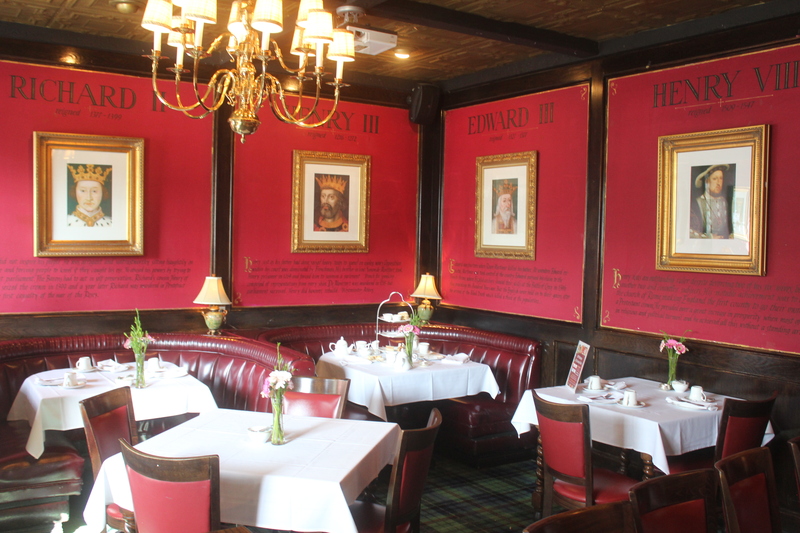 For nearly 40 years the Ye Olde King’s Head has been one of the most popular and authentic British pubs in Los Angeles. About a year and a half ago a tea room was added to an English experience that includes not only the pub, but a British gift shoppe and bakery as well! One of the King’s Head Tea Room’s greatest assets is it’s adorably amiable Tea Mistress, Christine! In fact, customers have been known to return to the King’s Head Tea Room just to see her. Not only knowledgeable in the tradition of afternoon tea but so welcoming and friendly you feel as if you’re sitting down to tea with an old friend…making your Afternoon Tea experience a “wee bit” nicer. King’s Head offers special event teas throughout the year with celebrations coinciding with English holidays such as St. George’s Day. Once only used for showers and private parties, The King’s Head Tea Room now offers Afternoon Tea in a casual, relaxed setting. 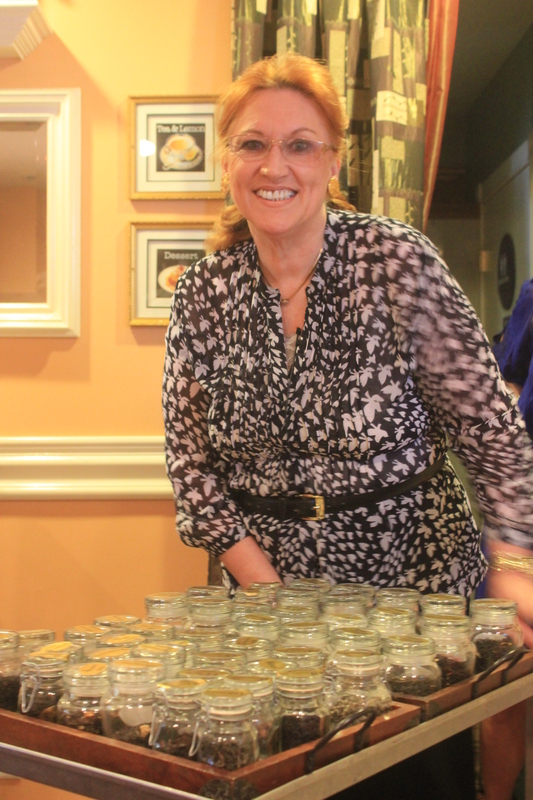 One of Ye Olde King’s Head Tea Room’s biggest draws, next to the scones…is lovely Tea Mistress Christine! 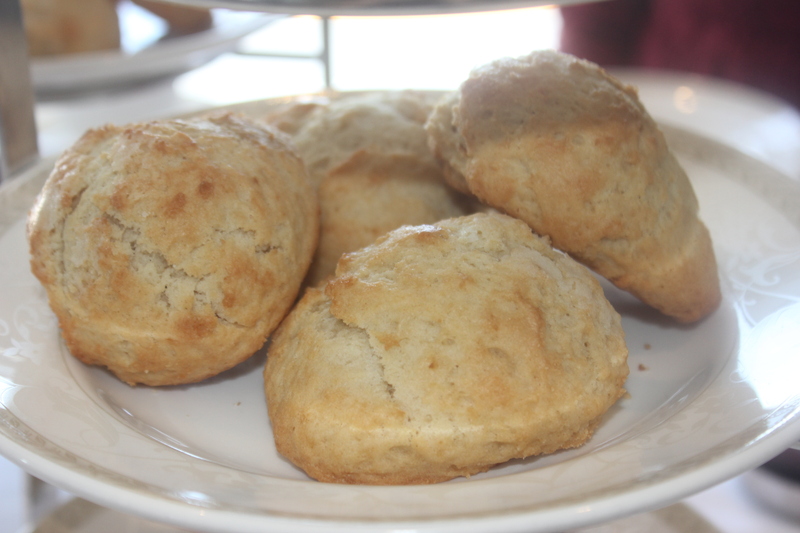 Ye Olde King’s Head’s famous freshly baked scones! Don’t forget to stop off at the bakery to take home some scones! 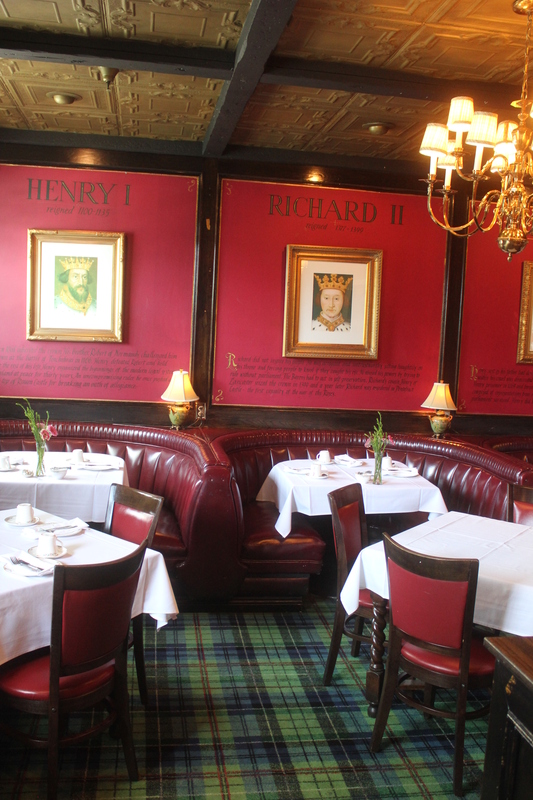 Visit Ye Olde King’s Head Tea Room between now and May 4th and then VOTE for YOUR Favorite Tea Room here! (See voting box above) or leave a comment at The Anglophile Channel on YouTube just below the Tea Room video of your choice! 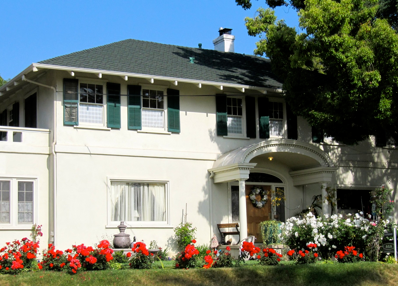 Rose Tree Cottage is located in one of Pasadena’s historical homes. The Rose Tree Cottage is the California institution known as “California’s Original Tea House”. This lovely tea room is owned and operated with great style and dedication by Edmund and Mary Fry who have been transporting teatime guests back in time for over 40 years! Located in a beautiful house in Pasadena that has been transformed into tea room, bakery and gift shoppe all in one. 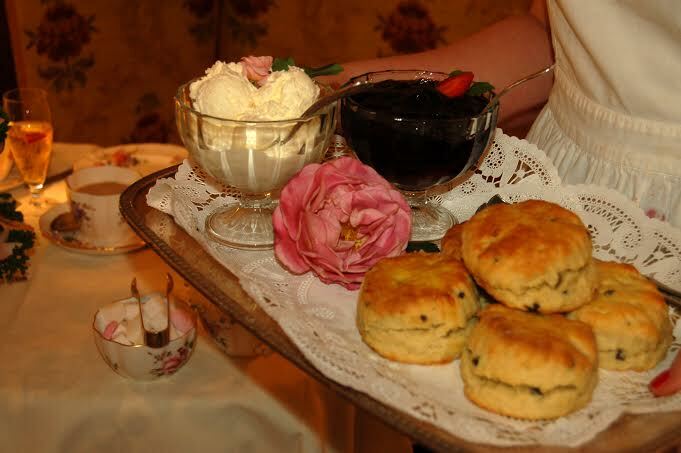 Rose Tree Cottage offers you the comforts of Afternoon Tea in a beautiful setting surrounded by antiques and artifacts dating back to the Regency era! A team of servers are dispatched to serve your every need and not just any servers but the owners themselves.! Edmund’s classy, debonair presentation is one that Downton Abbey’s Mr. Carson would envy. Lady Mary Crawly should be so lucky! 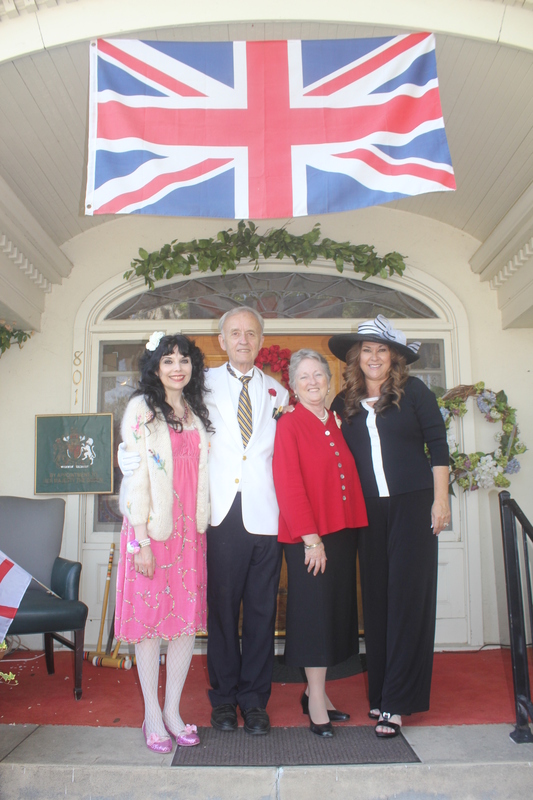 Word of this lovely tea room certainly must have traveled across the pond for The Duke and Duchess of Cambridge stopped by for tea during their trip to Los Angeles. And if running a tea room isn’t enough, Mary and Edmund have dedicated themselves to their foundation, “Bloom Where Planted” which raises money to enhance the lives and education of children in African countries, which they visit a few times a year. For a truly unique Afternoon Tea experience try the Royal Safari Pavilion located outdoors and featuring a decor which makes one feel like Karen Blixen in Out of Africa. A beautifully appointed room that transports guests back to a bygone era when one was allowed to luxuriate over a nice cup of tea and good conversation. Freshly baked Shortbread, Sticky Toffee Pudding , Hot Apple Pie and pastries. You will not leave hungry! Croquet anyone? Edmund, the consummate host will show you how! A dedicated employee indeed….98-year old Margaret actually drives from Duarte, CA to Rose Tree Cottage several times a week just to help out in the kitchen! Thank you to Edmund and Mary Fry for a lovely Afternoon Tea! 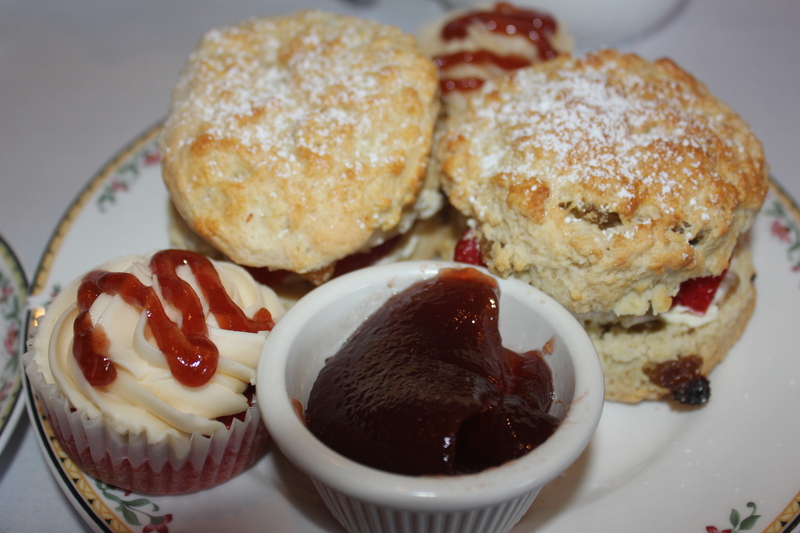 Visit Rose Tree Cottage between now and May 4th and then VOTE for YOUR Favorite Tea Room here! (See voting box above) or leave a comment at The Anglophile Channel on YouTube just below the Tea Room video of your choice! Truly the most unique tea room in America is located aboard the world famous, historic RMS Queen Mary in Long Beach. The vessel named after Queen Elizabeth II’s grandmother Mary of Teck, Queen Consort to King George V is the largest piece of British memorabilia in America and a true Anglophile’s dream to visit. 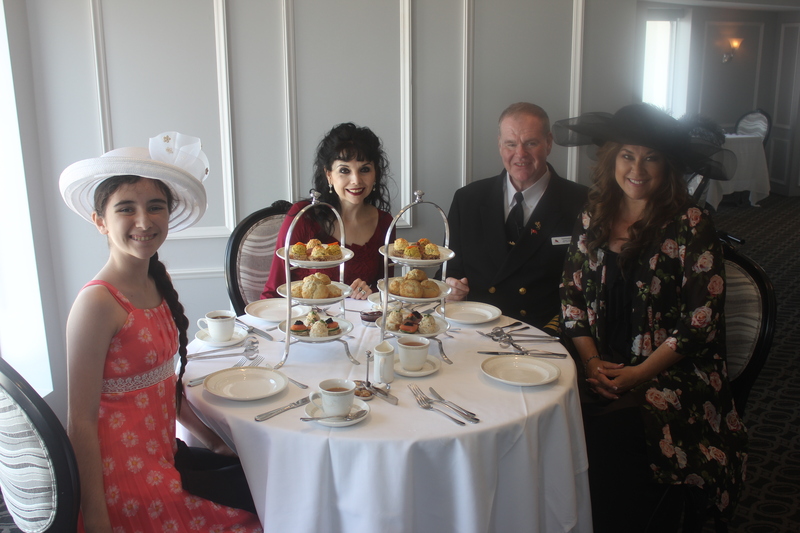 Enjoying Afternoon Tea in the Queen’s Tea Room while enjoying the gorgeous views of the Long Beach harbor is an experience like no other. 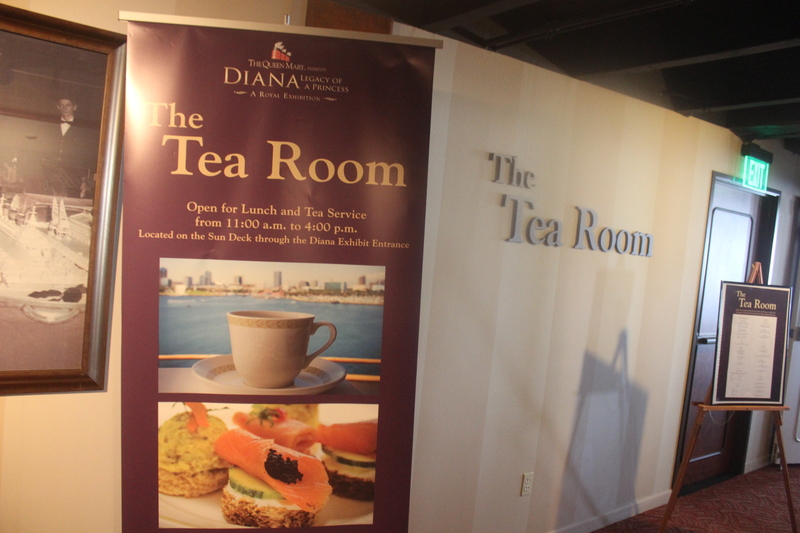 The tea room was created as a companion experience to the permanent Princess Diana exhibit, “Diana: Legacy of a Princess” which houses the largest private collection of Diana gowns and personal royal memorabilia in America. For a truly royal British tea experience try the Windsor Tea which features gourmet loose leaf tea, a selection of delightful tea sandwiches, freshly baked scones with locally sourced clotted cream and homemade jam, and concludes with a sweet array of petit fours. 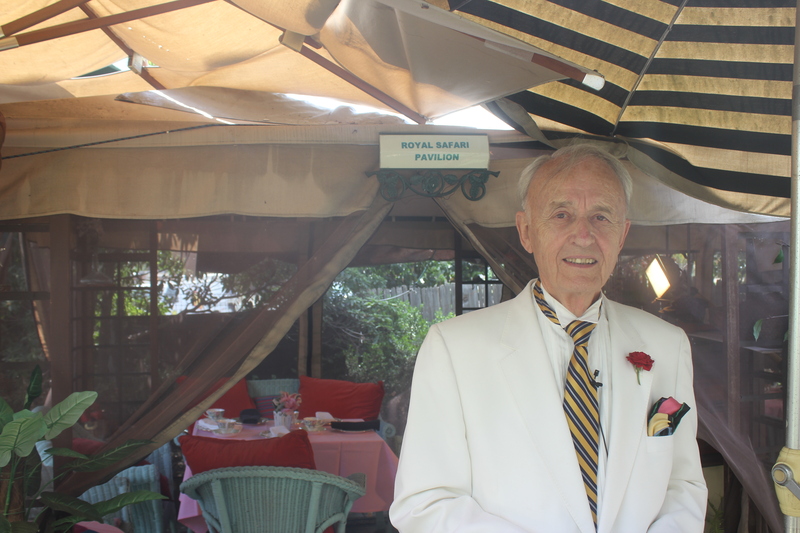 We can’t always promise you a visit with Commodore Everette Hoard, but we can promise you the most distinctive tea experience around. After tea stroll the decks of this historic ship that carried royalty, presidents and WWII soldiers across the high seas through the 30’s, 40’s and 50’s . You can feel the presence of all who sailed before her and it’s magnetic. It’s always hard to say goodbye to The Queen but you’re always invited to stay in one of their 346 original First-class staterooms. You might even find yourself staying in the same room once frequented by The Duke and Duchess of Windsor or Winston Churchill! The Tea Room aboard The Queen Mary offers unparalleled views of the Long Beach harbor. 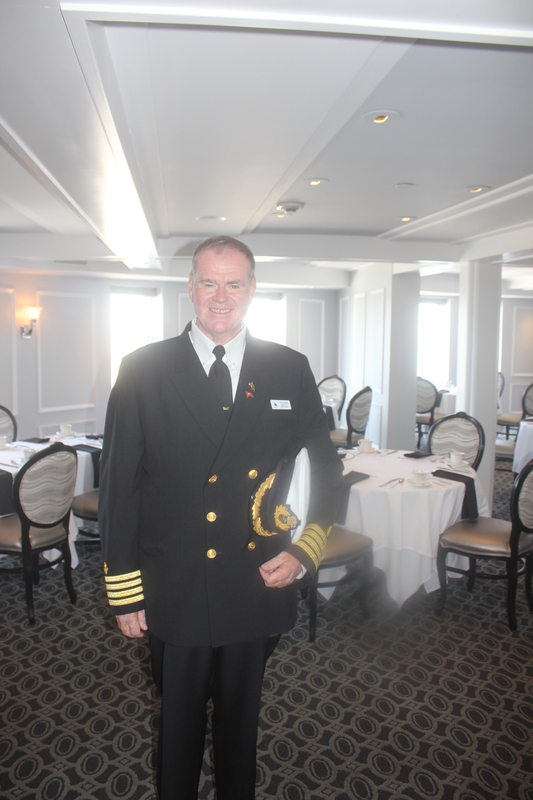 Commodore Everette Hoard greeted us as we arrived The Tea Room. We can’t always promise you’ll have the honor of taking tea with the Commodore! 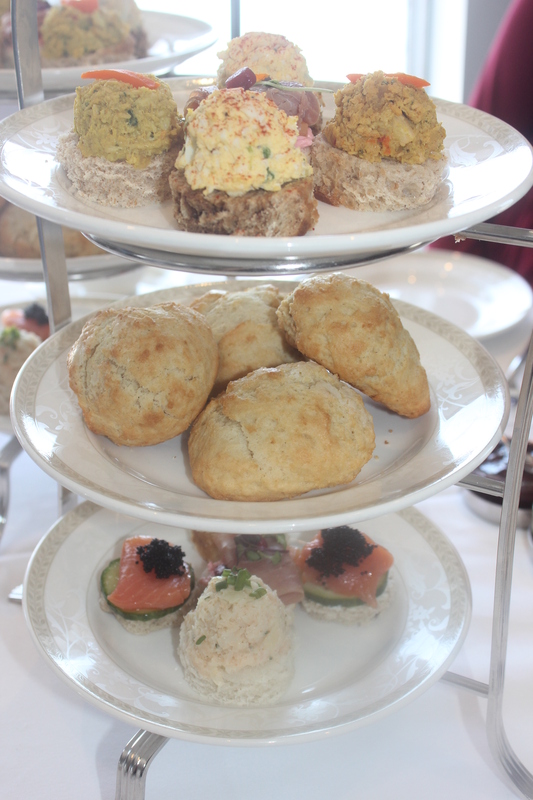 A delicious array of tea sandwiches and freshly baked scones! Freshly baked scones with locally made clotted cream and jams! Our favorite part of Afternoon Tea the petit fours! 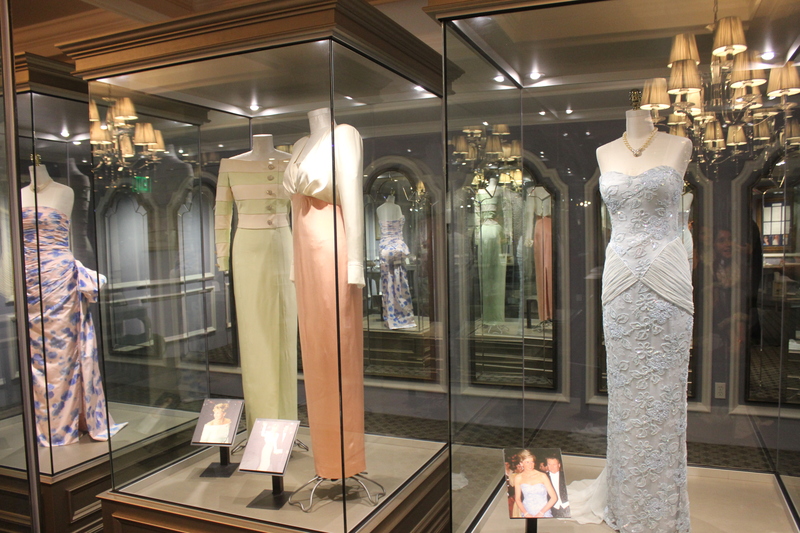 Diana: Legacy of a Princess exhibit offers a beautiful collection of Diana’s gowns and royal memorabilia. 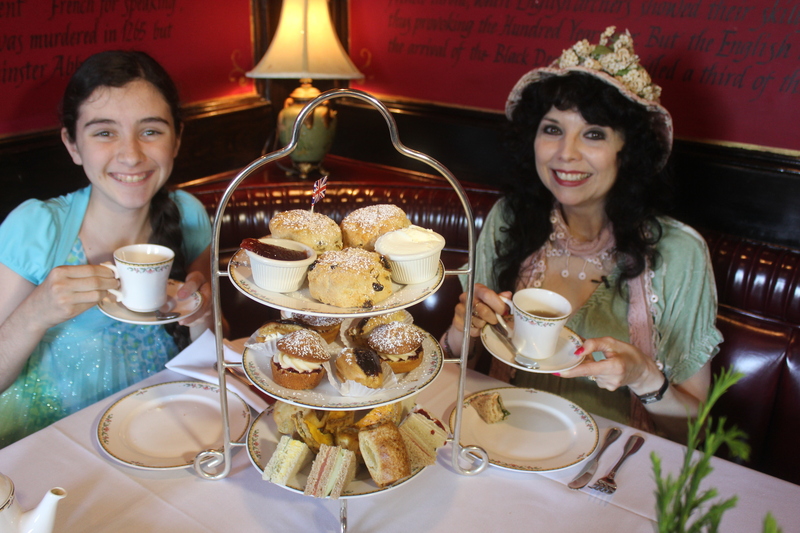 Visit The Queen Mary Tea Room between now and May 4th and then VOTE for YOUR Favorite Tea Room here! (See voting box above) or leave a comment at The Anglophile Channel on YouTube just below the Tea Room video of your choice! 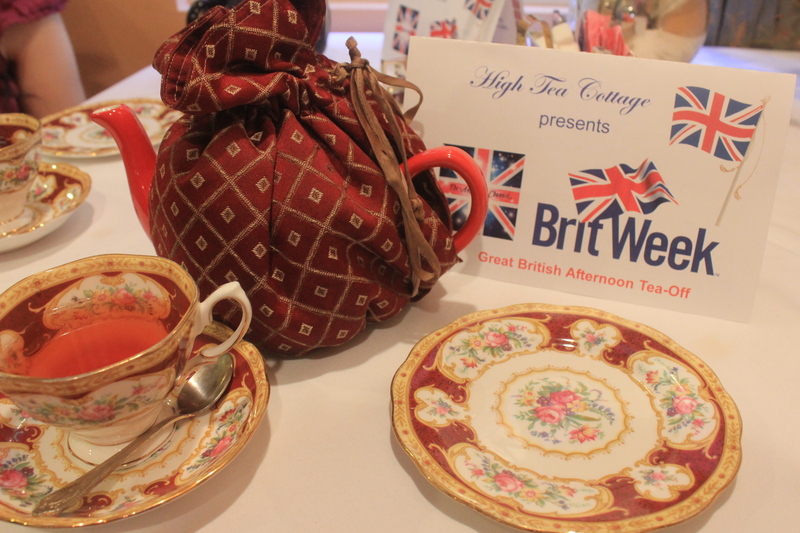 Thank you for joining us for the 2014 GREAT British Afternoon Tea-Off brought to you by BritWeek and The Anglophile Channel! Special thanks to Brit Week Executive Director, Lauren Stone; and to our “Tea Tasting” team of experts: Elyse Ashton and Juliette Boland. After travelling many places over the world and had an English Tea in most of them i honestly find that Rose Tree Cottage in Pasadena certainly is placed correctly in the book naming the top ten Tea Houses in the world. I sincerely recommend Rose Tree Cottage for its authenticity and also for the service of the charming couple Edmond and Mary Fry who make your visit a pleasure and makes you look forward to a return visit. 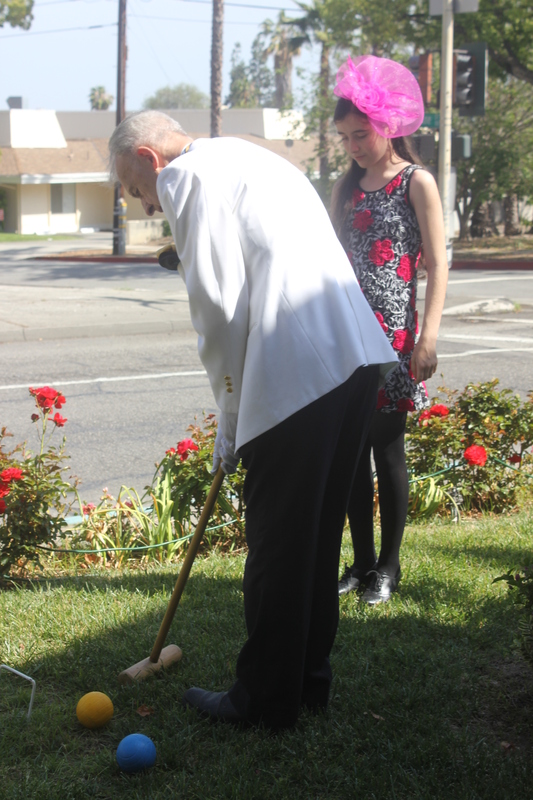 I am a transplanted Scot, and have been visiting the Rose Tree Cottage in Pasadena for many, many years. Edmund and Mary are most gracious hosts, and their Cottage provides the best of British tradition, food, quality and spirit! It is just like “going home” to spend time in this little corner of Britain in such good company. The afternoon tea at Rose Tree Cottage is beyond compare. Better than even what I’ve had in England. The food is always fresh, inviting; the scones absolutely wonderful. Edmund and Mary make your visit charming and pleasant. It is definitely the best Afternoon Tea in Los Angeles if not in the World. Love it!!!!!!!!!! Lovely atmosphere and wonderful scones (cooked on their Aga stove!) and the best shortbread and sticky toffee pudding. Go and sample for yourselves. Rose Tree Cottage is wonderful. I’ve been visiting for years (including their former location) and I take all of my friends there. Mary and Edmund are charming; they make you feel like you’re having tea in their very elegant English Parlor. Rose Tree Cottage is charming. It is comfortable and cozy. Edmund and Mary Fry have created a wonderful experience that is very unique! The tea, scones, shortbread, chocolate chip cookies, sticky toffee pudding, etc. are fabulous! Rose Tree Cottage is the best! Charming authentic English afternoon tea with gracious hosts Mary and Edmund Fry. 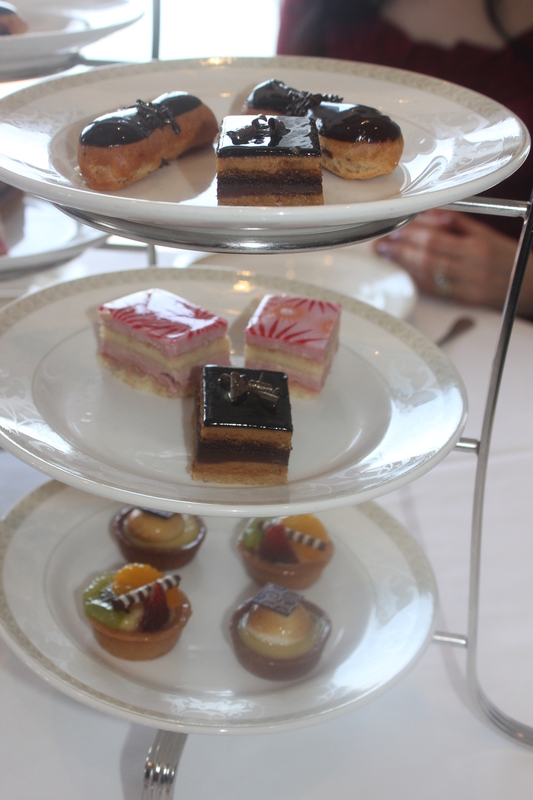 It is by far the best afternoon tea in the greater Los Angeles area, and a treat to be enjoyed and savoured. 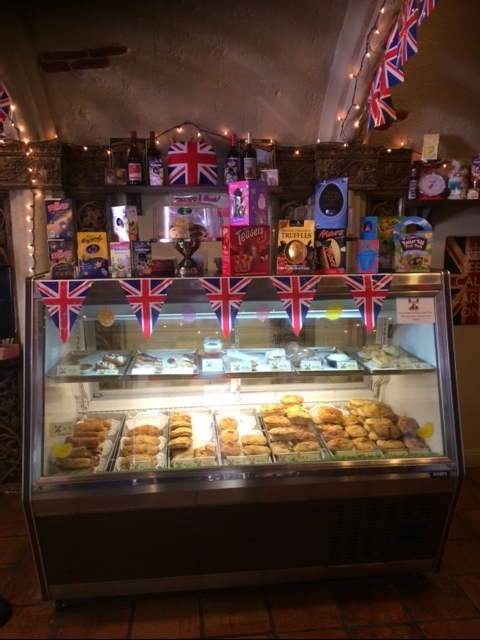 The food and atmosphere transport the diner to the best of Britain with perfect homemade scones, wonderful finger sandwiches, and the best sticky toffee pudding anywhere. My favorite tea, anywhere, is at the Ritz- St. James, in London, and of course, it is difficult for any place to compare with the standard that has set for me. However, OF the places noted in Los Angeles, I would have to vote for the Rose Tree Cottage; for it’s authenticity, atmosphere, congeniality of the staff and delicious fare. You leave feeling as if you were just in a country inn in England. 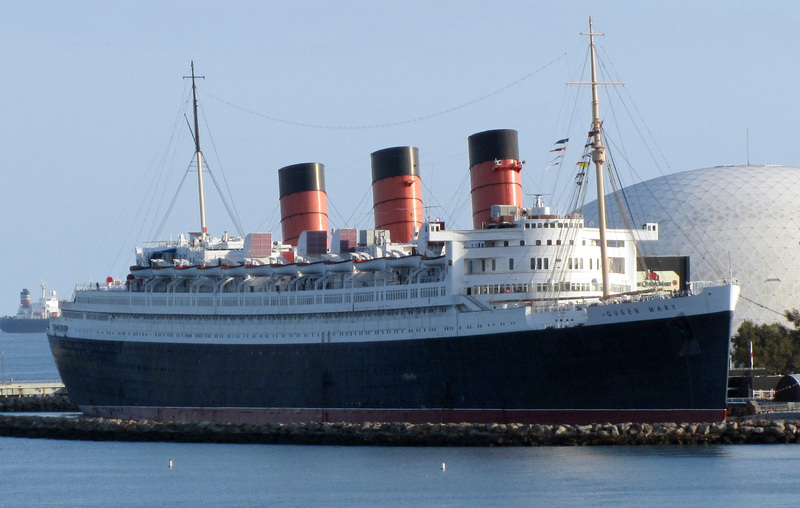 The Queen Mary is quite nice, also, however it lacks in atmosphere, a bit, for me..as does the Ye Olde Kings Head in Santa Monica, which is, however my favorite place for St. Patricks Day or to enjoy the authentic flavor of a great English Pub. Unfortunately, I have to say that I actually DIS-like the High Tea Cottage in Woodland Hills. The owner, herself, was so brusque, rude and unpleasant, on the two occasions I’ve been there (gave her a second chance), as she hurried us through our tea and exhibited NO politeness or congeniality, which is trademark of the well-bred English. Both experiences there were very, very disappointing. 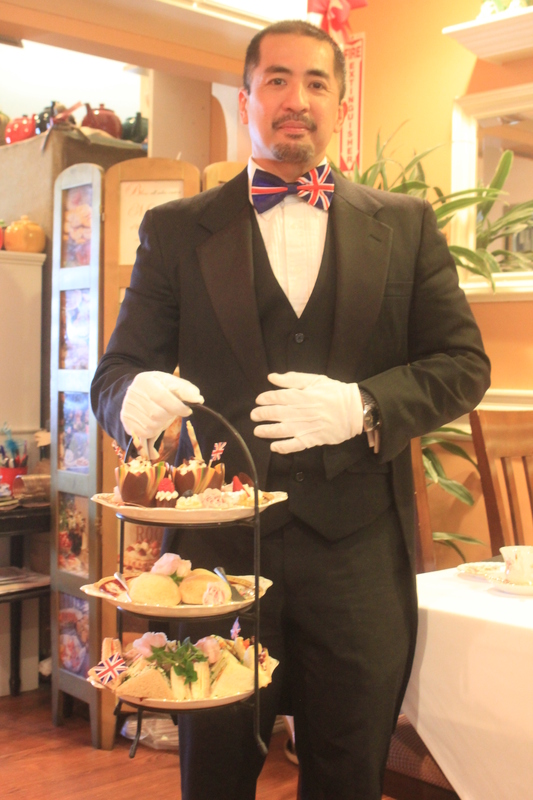 That owner would do well to realize that extending the famous British social graces is a large part of the “high tea experience”. The High Tea Cottage is a lovely respite from our everyday world You can close your eyes and find yourself transported to England in the lovely cottage atmosphere. 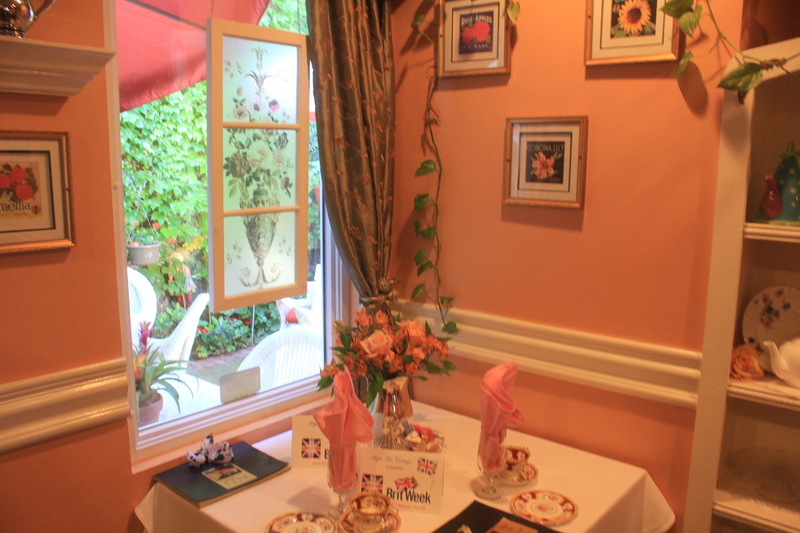 I hosted a baby shower here and we all agreed that this was the best tea room in California. So many choices of tea, delicious food and fabulous desserts. Everything fresh and so tasty. We can’t wait to have tea here again. My daughter and I discovered the a High Tea Cottage last year, and it has become our most favorite tea house. We have been treated royally on each of our visits, and even my 8 year old daughter relishes her experience at the High Tea Cottage. The service is wonderful, the scones and desserts are simply scrumptious! I highly recommend the High Tea Cottage! 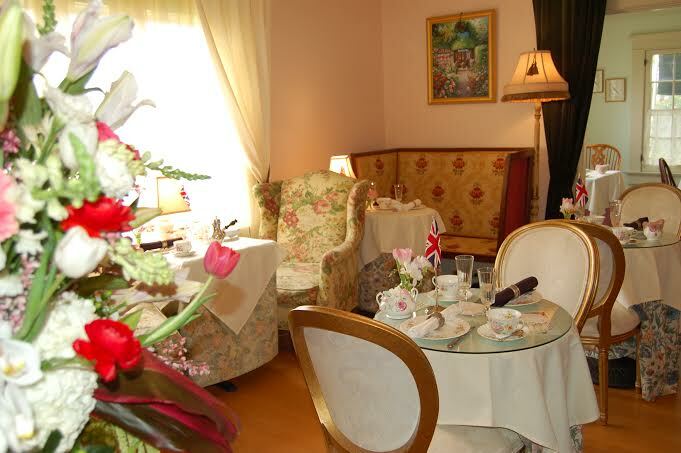 The High Tea Cottage is a big favorite ,the teas are unique and to have such a great selection . We always enjoy the sandwiches ,,scones and desserts as well. Jen is a wonderful hostess ,we love her. 1. The authenticity of the tea being served and the tradition style of food being prepared. the mansion is so beautiful and gorgeous. 3. They bake their own products at the premises fresh daily. it’s so delicious. can ever met. I love his English style humor that is so funny to me. 6. The owner are adopting more than 800 poor children in Kenya and help them going to school. They have great compassion and the wonderful hearts besides running their business. 7. Please look for a cute white cat “Tillysnow” if you are a cat lover. * I have been traveling around the world found no experience like I had at Rose Tree Cottage. This place is totally British so exclusively even the owner drive a Green Jaguar. Jen and Ken have created more than a Tea Cottage where you enjoy the best sandwiches, scones, tea, et al. They have created a loving, bright, and cheerful place which is inviting and heart warming where one can leave the challenges of daily life and experience a beautiful time–be it for the day or an afternoon. I do miss the Cottage in Woodland Hills when there is a bit of time lapse between my visits. The Rose Tree Cottage has been by far the most lovely experience every time we have gone. It has been a tradition with my daughter and I for over 15 years. Nothing compares to the warmth and true character shown when we are there. The tea is the finest and the fare is always perfection. Edmund and Mary are indeed like dear friends each time we have the pleasure of being there. No place compares to The Rose Tree Cottage. Hi! My name is Caitlin Jones and I’m a casting director. We’re currently looking for SUPER FANS of the British Royal Family, their history, who can PROVE IT! We need help spreading the word… whoever shows they are the biggest fan, wins an all expenses paid trip to London for a “Royal” experience celebrating the Queen’s 90th birthday! Courtesy of the British Tourism Board. Would you be able to help spread the word to your members? If they’re interested in applying, they can email their name, phone #, and why they think they should be chosen to reality@lizlewis.com Thanks so much! Just seeing this Liz. Are you still casting?